Long-running TV show Discover Downunder returns to our screens this year* for a brand new, 13-part half-hour show season. 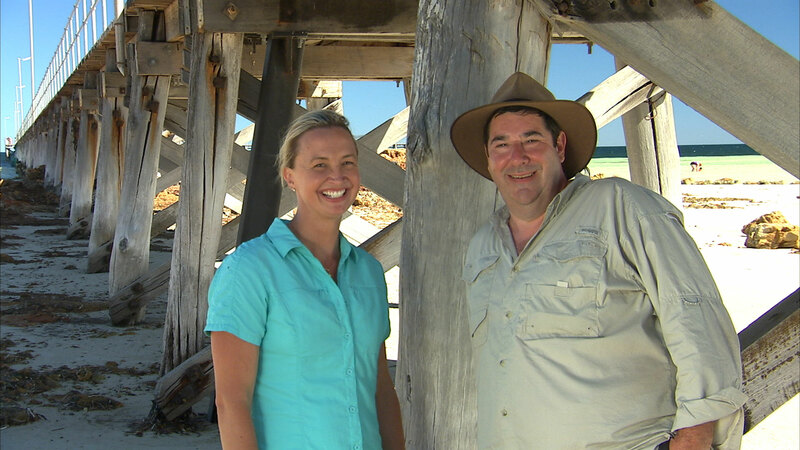 Hosted by intrepid travellers Tim Smith and Brooke Hanson, Discover Downunder returns in May for its ninth season, airing on the Nine Network, WIN TV and (replayed on) Nine's sister digital channel GEM. To kick off the season, Tim and Brooke head south to the family-friendly holiday destination that is Victoria's Phillip Island. 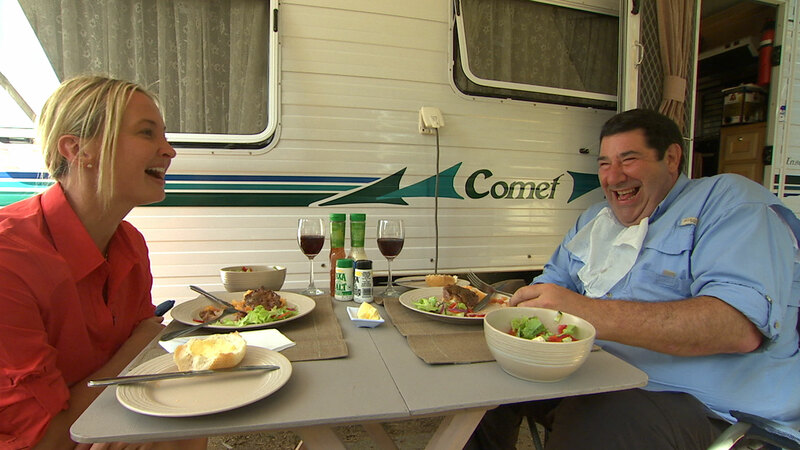 The travellers take you inside Anchor Belle Holiday Park and Beach Park Tourist Park - both favourites with the Phillip Island regulars - before grabbing the Isuzu and heading west to South Australia. They follow a section of the mighty Murray River between Mannum and Meningie and, naturally, they take time to check out the best sights along the way. Be sure to tune in and catch all the action - and don't forget the code word for your chance to WIN! Stay tuned to the Top Tourist Parks and Discover Downunder website for more information. *Check your local TV guide for confirmed times and dates.